A is for ark. But did you know that if you turn an A upside down and round the point out a little, it becomes an ark? B is for balloon. But did you know that if you blow it up really big, the hole in the middle floats away like a balloon? 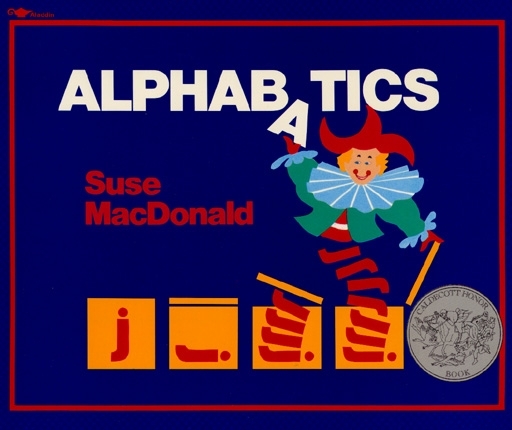 In this wonderfully creative alphabet book, letters are pulled, twisted, reversed, and curled until they become part of what they represent. F becomes a fish, and Y becomes a yak! Young readers will be fascinated with the way the letters evolve into the final creation. They'll never look at the alphabet the same way again!